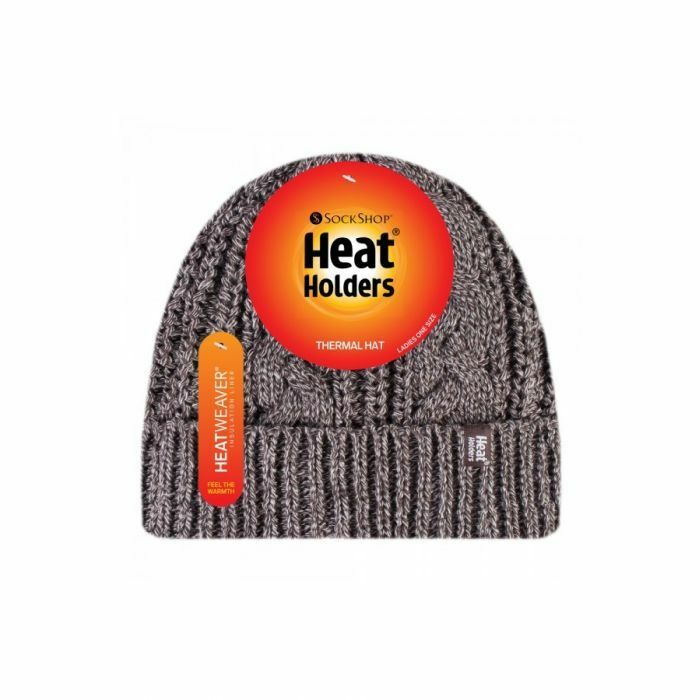 With this cap you can be sure that you will be warm regardless of the weather! With a gentle and silky feel, our stylish sleeves are designed to maximize the amount of warm air that is kept close to the skin, making them very warm when the weather is very cold. TOG stands for Thermal Overall Grade. It is a scientific test that measures the thermal performance of fabrics.